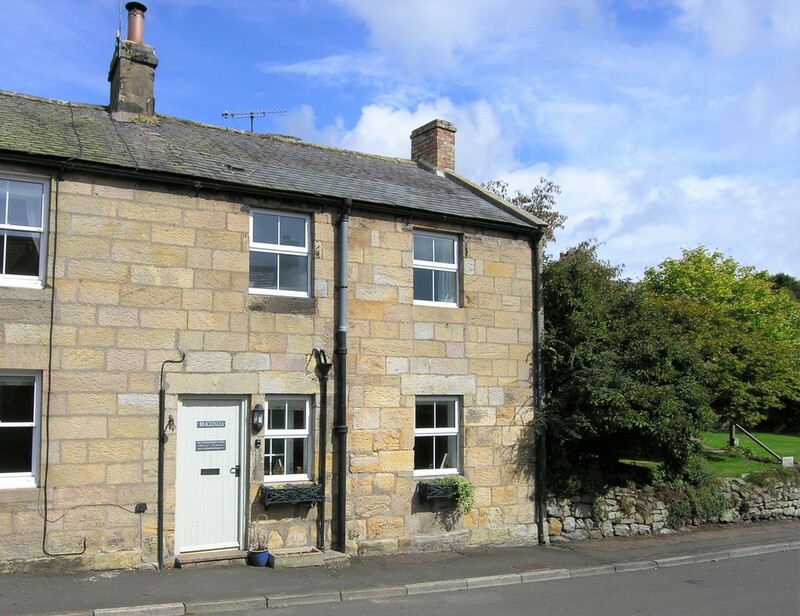 An early-19th Century stone-built semi-detached cottage currently being utilised as a highly successful holiday let. 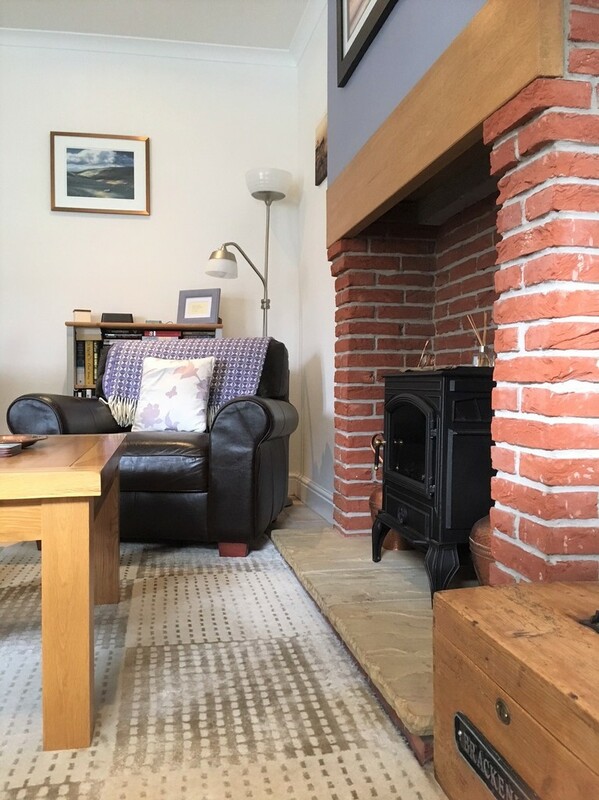 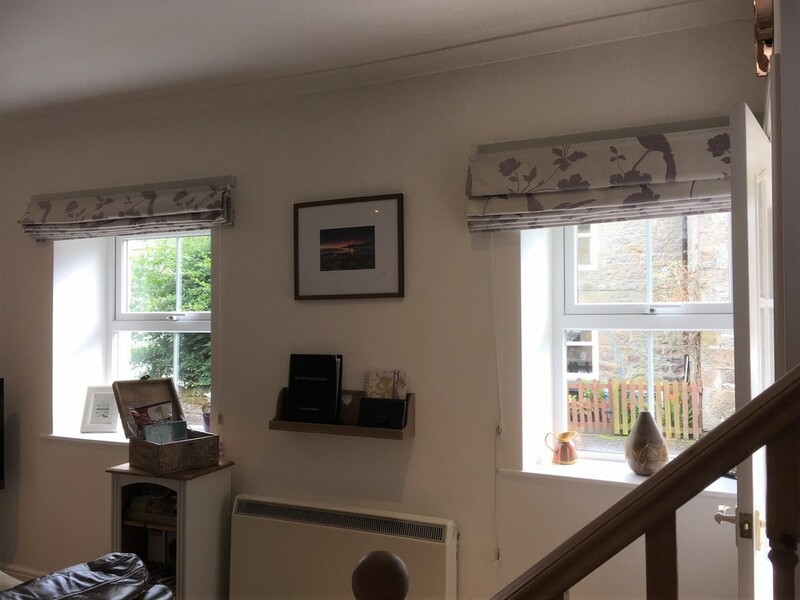 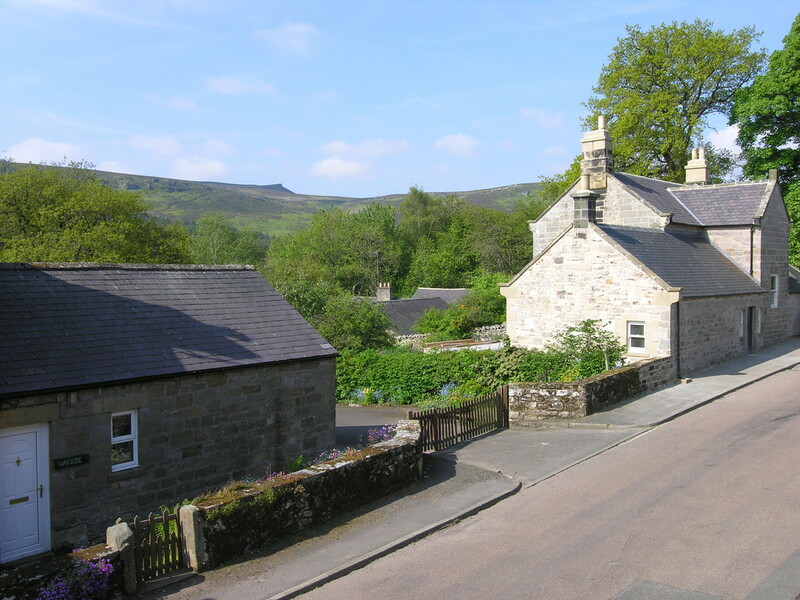 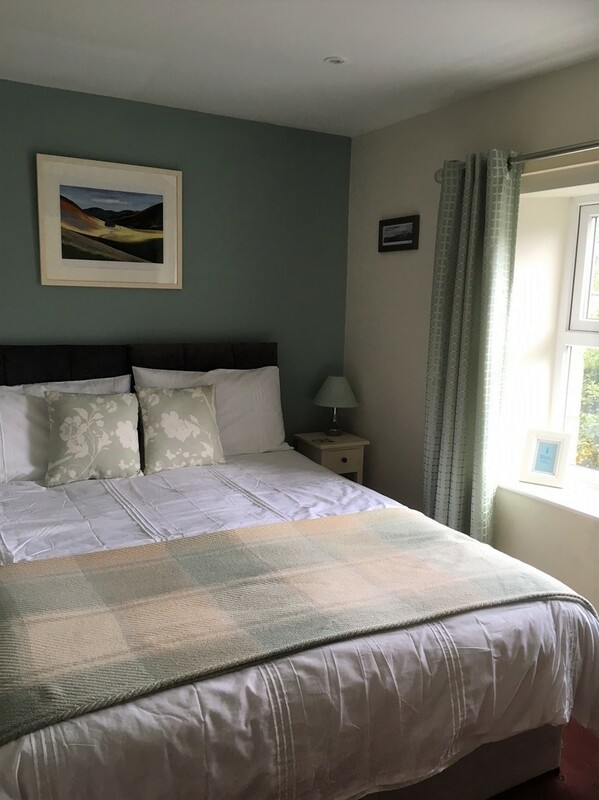 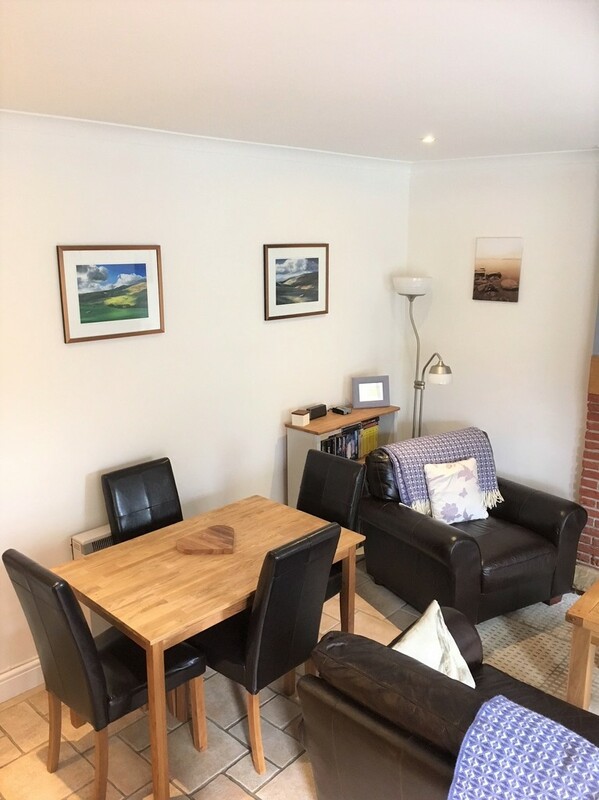 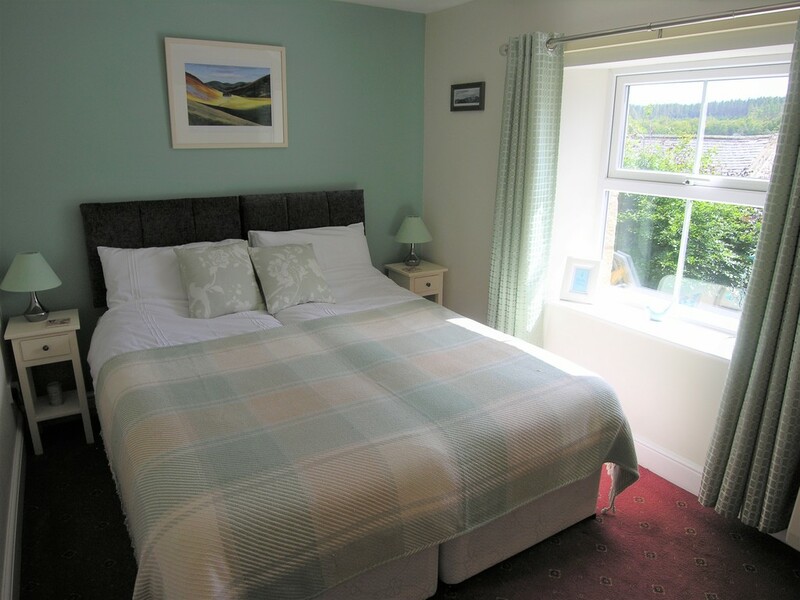 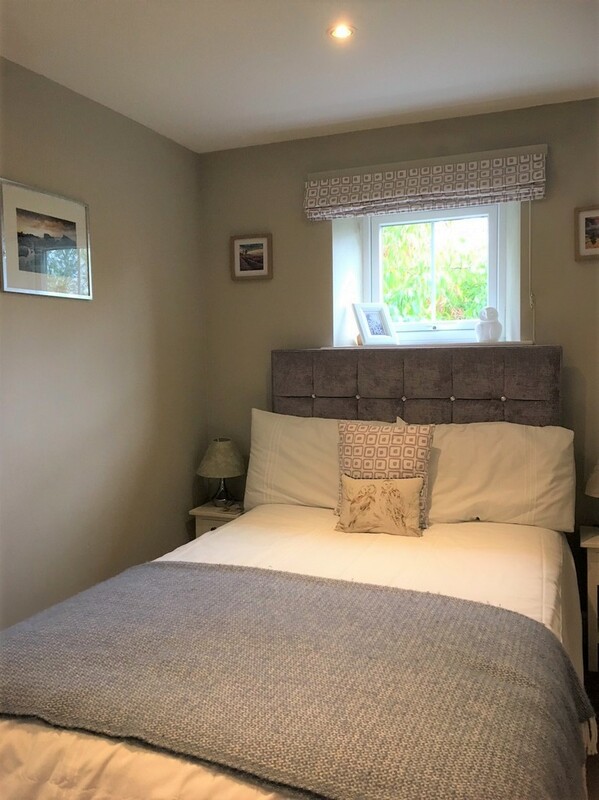 The property is situated in the charming village of Harbottle within The Northumberland National Park and is ideally suited to holiday rentals. 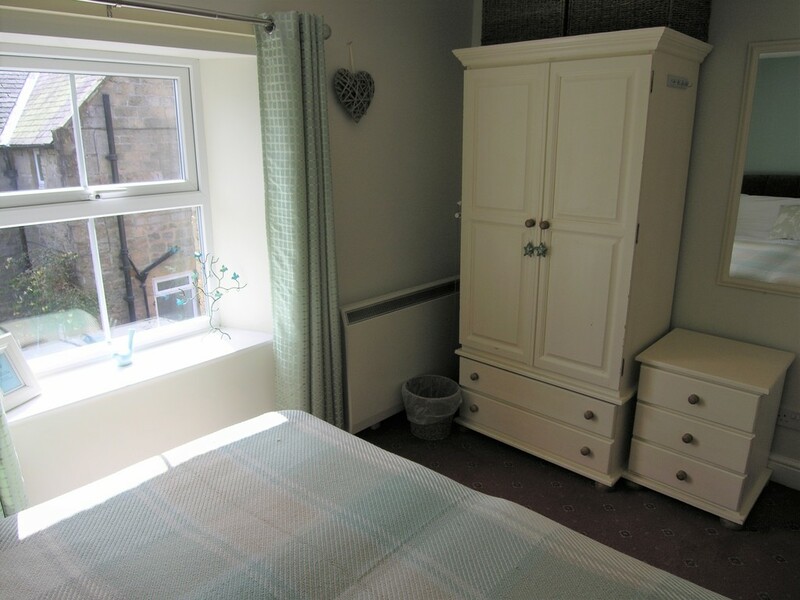 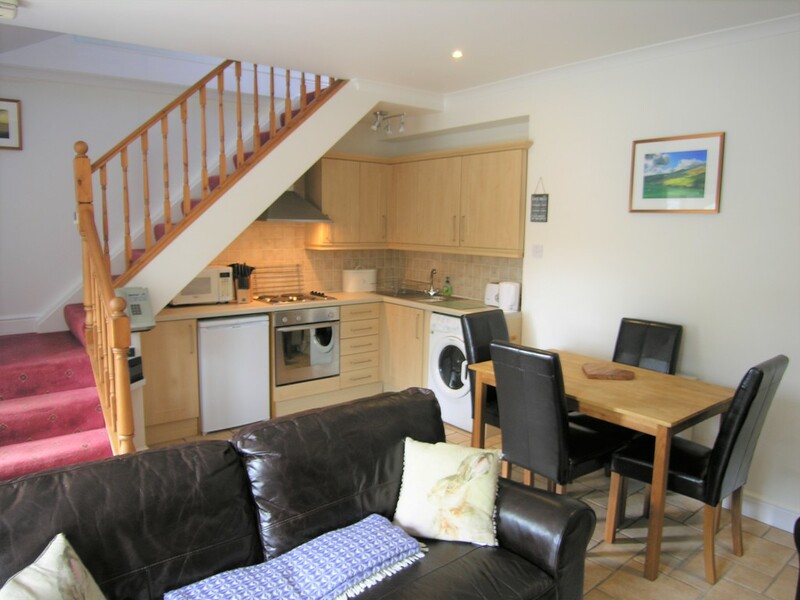 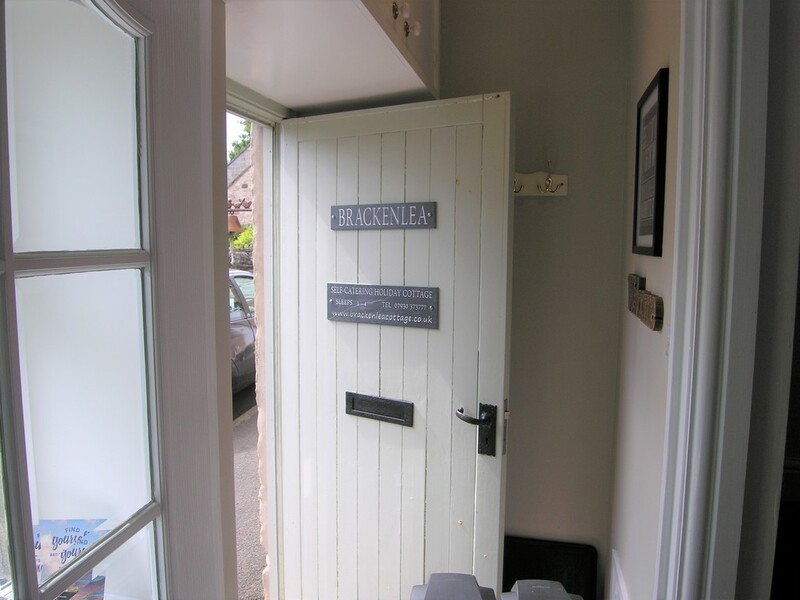 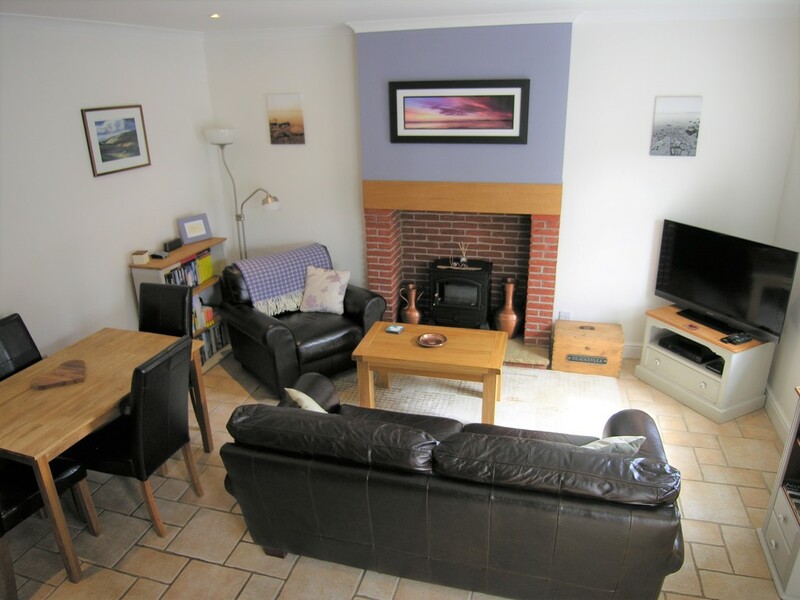 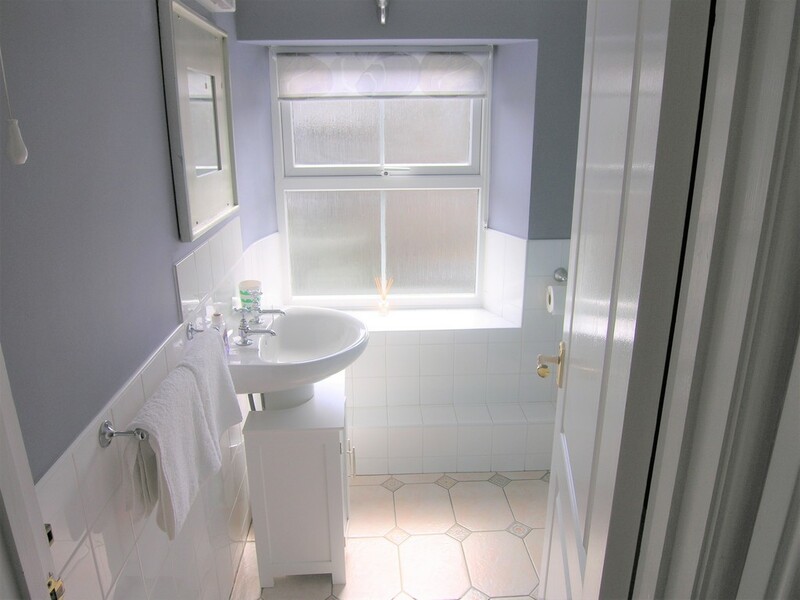 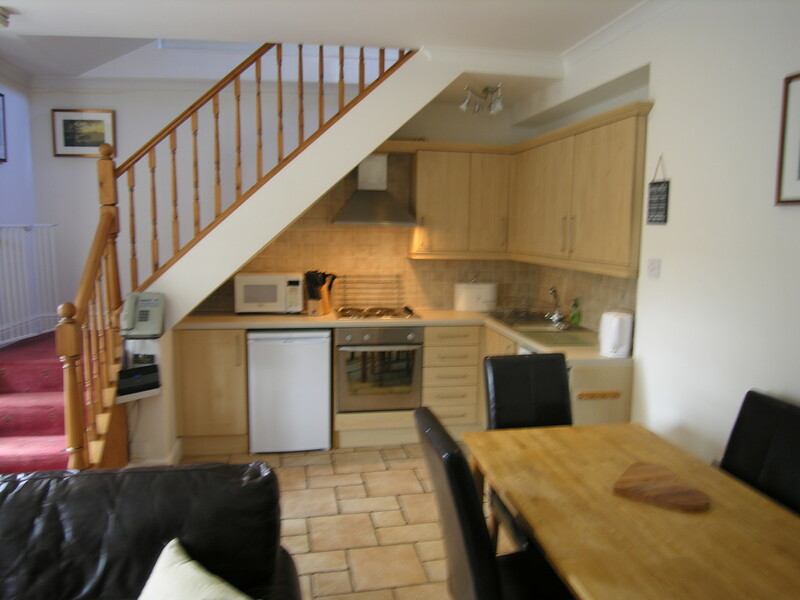 Accommodation comprises Entrance Lobby, open-plan Kitchen/Sitting Room/Dining area, two double Bedrooms and Bathroom. 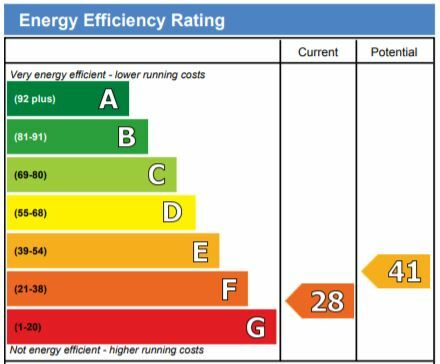 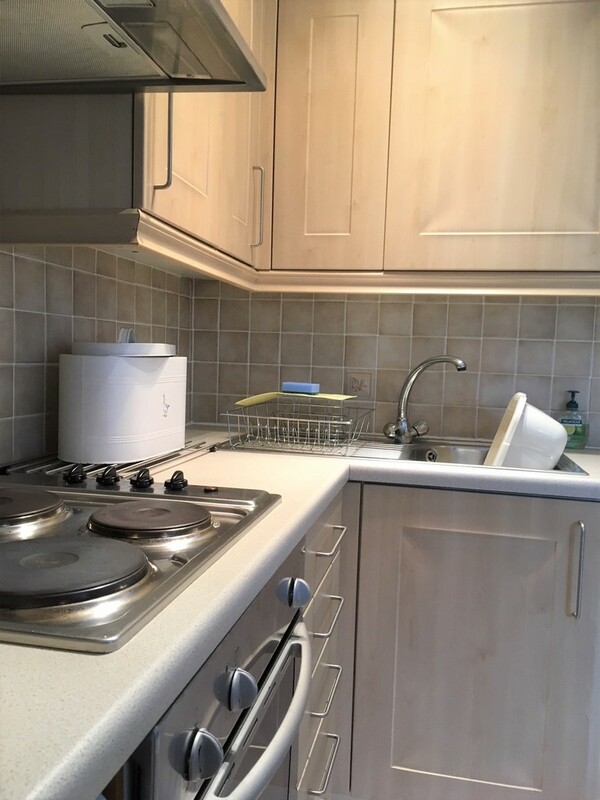 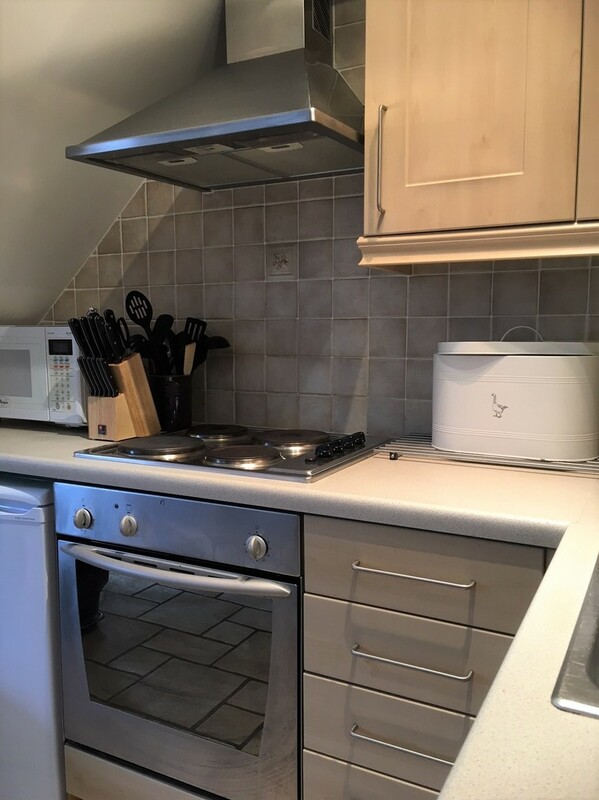 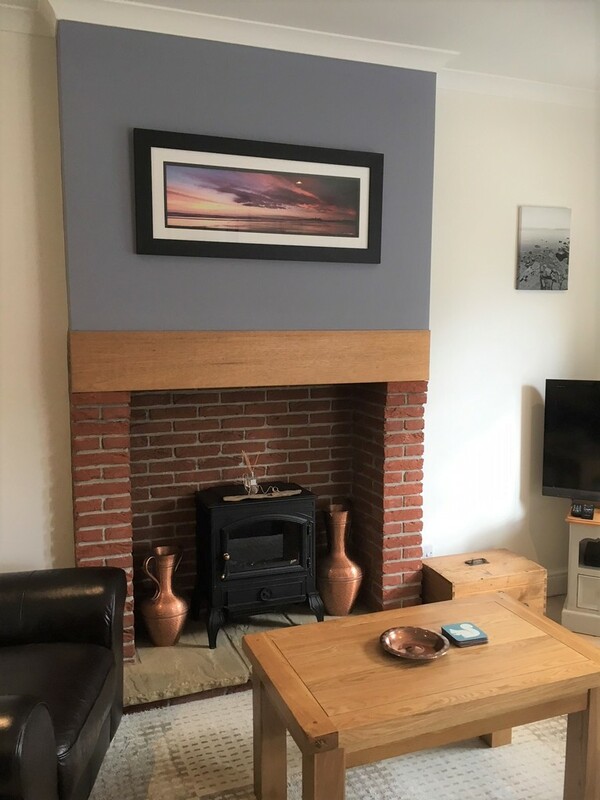 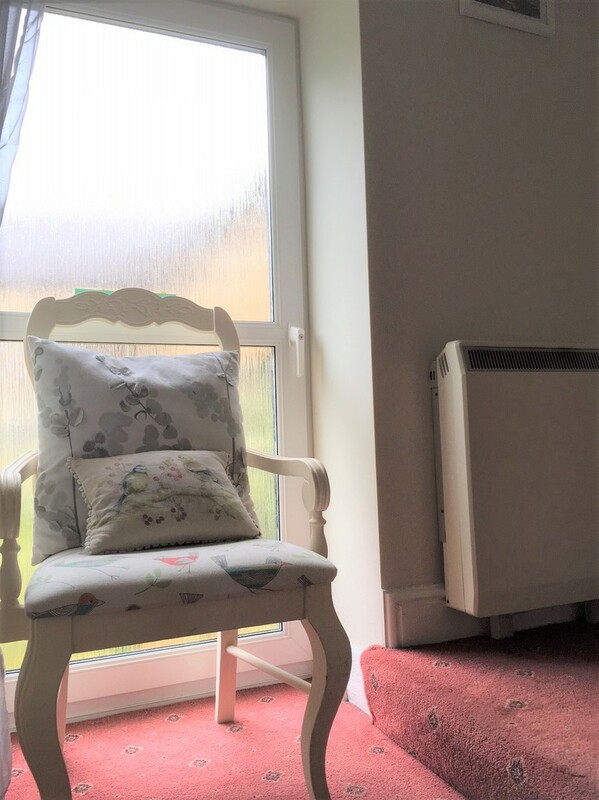 An impressive internal specification includes stone floor tiles, recessed LED lighting, a fitted kitchen with integrated electric oven and hob, washing machine and fridge, a fully tiled bathroom and high quality carpets, curtains and furnishings.